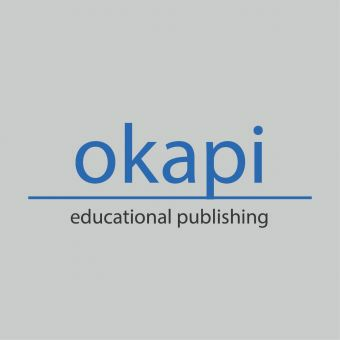 Are you passionate about literacy ? 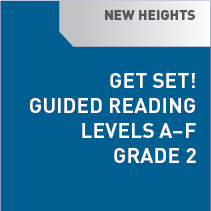 Hear from literacy's leading voices, and get classroom tools you can begin to use immediately! Audio-Assisted Reading to Support All Learners. 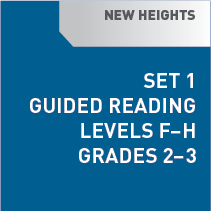 New Heights is a resource that helps to build comprehension and fluency. Watch how audio-assisted, repeated readings can boost the achievement of your striving readers! Completely Revised and Updated for 2015! 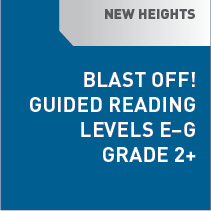 The Leader in Audio-Assisted Reading – Reimagined for a New Generation! 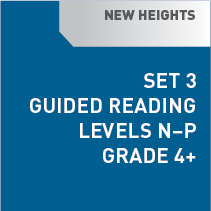 Increase reading confidence and competency with New Heights’ dynamic approach to audio-assisted, repeated readings. • readers of any ability level can have positive experiences with text.